We wish you a pleasant visit to Lagoa. Please review our list of Lagoa hotels to gather lodging information which will allow a comfortable stay. 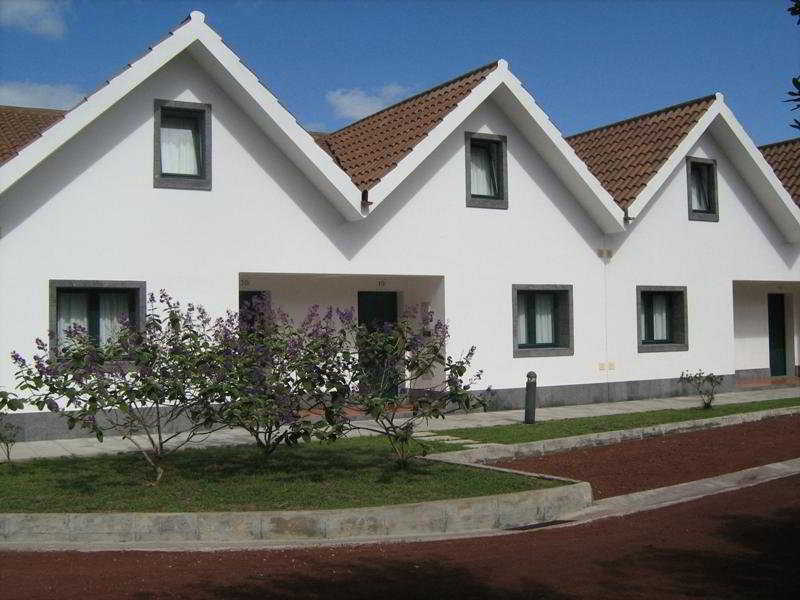 Our partners have provided us with information about hotels in Lagoa. Thanks for visiting AllAroundTheGlobe.com! Please review our lists of Albufeira Hotels, Armacao de Pera Hotels, Lagos Hotels, Portimao Hotels, or Praia da Rocha Hotels . They may be a better choice for your visit to Lagoa.